Safety When Working With Electricity! Many of us routinely use electric power tools in the yard and garden for construction and maintenance, typically power drills, saws, hedge trimmers and strimmers (string trimmers). However, there's a constant danger of cutting the cord or the tool getting wet during a rain shower—or you could drop it into water. Any of these scenarios can potentially result in shock. An RCD (also called a GFCI) safely shuts off power when this happens. If you would like to ask me any questions, please leave a comment at the bottom of the article. An RCD or "Residual Current Device", shuts off power when there's an electrical "leak", increasing your safety. An RCD is an electrical safety device which can typically be plugged into a standard socket outlet. An RCD is also known as a GFI (Ground Fault Interrupter) or GFCI (Ground Fault Circuit Interrupter) in the US and some other countries. 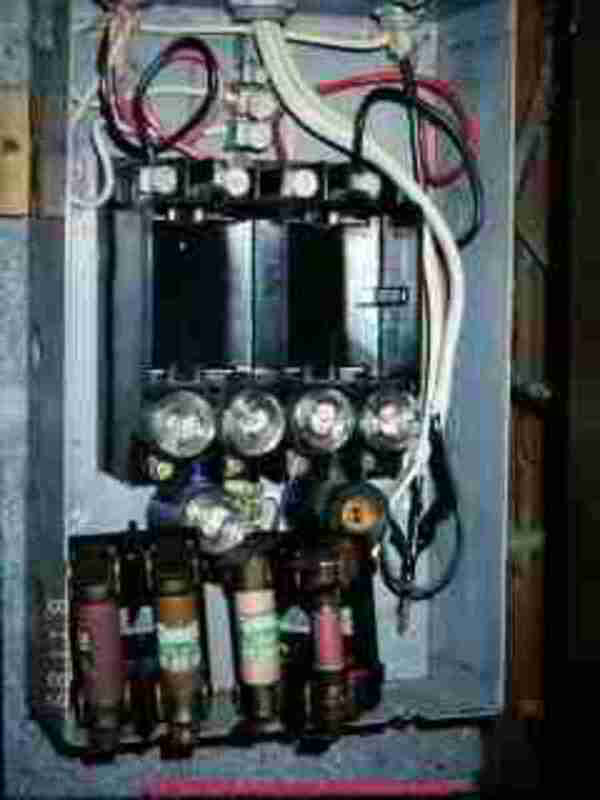 Historically these devices were called ELCBs (Earth Leakage Circuit Breakers). What Is Meant by "Ground" or "Earth?" If you've ever opened a plug attached to the flex of an appliance, you'll notice that there is a green or green/yellow wire attached to one of the pins. If the appliance has a metal body, this wire is attached to the casing via the power cord. If any of the live components inside the appliance come loose or break, and touch the casing, this wire draws a surge of current and may blow the fuse (if fitted in the plug). The miniature circuit breaker (MCB) at the consumer unit (or "fusebox") may also blow. However, the RCD at the consumer unit will almost certainly trip. 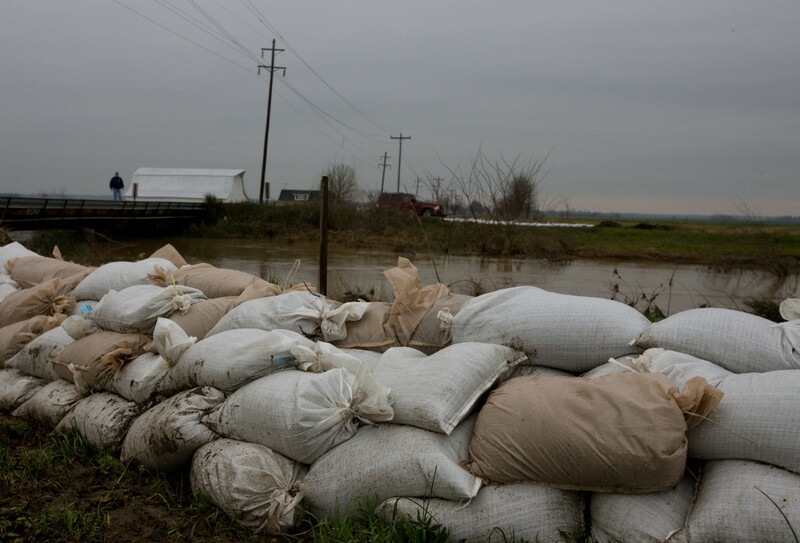 Any of these scenarios will safely cut off power. Note: "Ground" and "earth" mean the same thing. The term "ground," however, is used in the US. 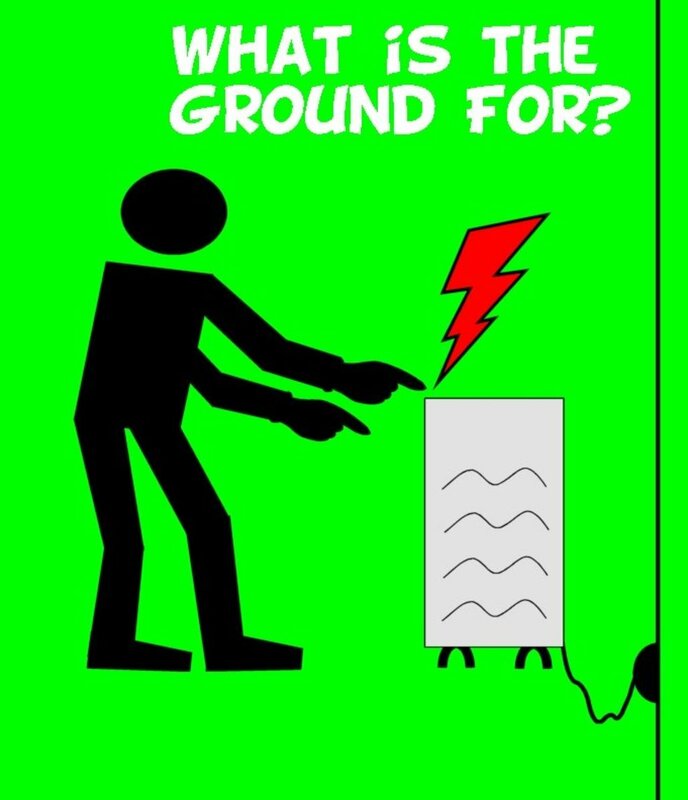 For a more detailed discussion, see my article "What Is the Ground (Earth) Wire For?" Normally current flows out of a socket outlet to an appliance via the live (known as "hot" in the US) conductor in the power cord, then returns back to the socket via the neutral conductor. An RCD monitors this current, and both the current through the live and neutral conductors should be equal. 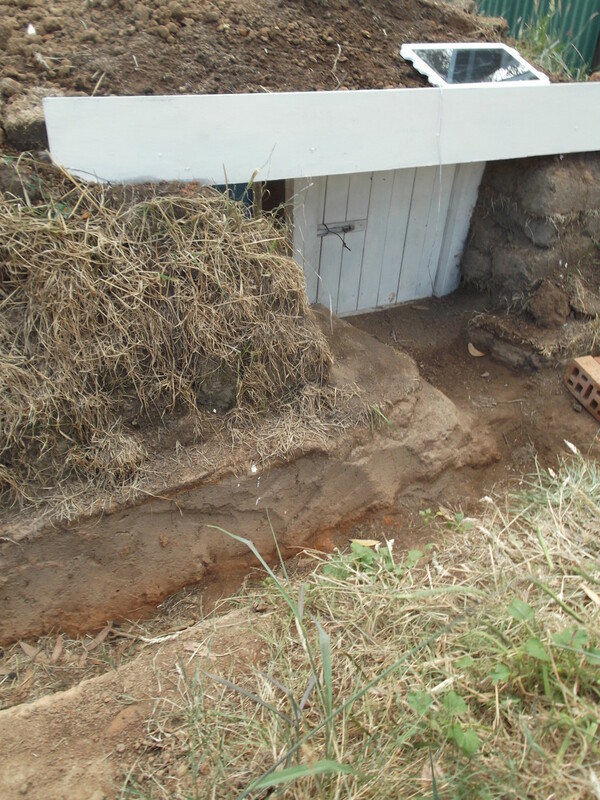 If a live to ground fault occurs, some of the current doesn't return, and instead takes a "detour" to ground. The RCD detects the imbalance of currents and shuts off power in less than 30 milliseconds. 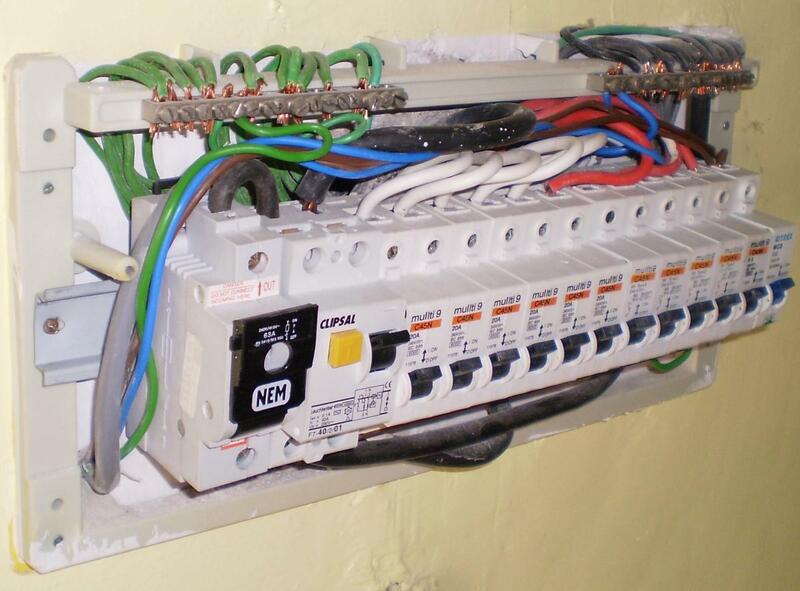 What Type of Faults Will Shut Off an RCD? Someone touching the live conductor in a damaged flex. Current flows through their body to ground. In this scenario, an RCD may or may not shut off power (it depends on the current which flows) and the person will still experience a shock. However if the current exceeds 30ma, the RCD will trip, hopefully preventing electrocution. You cut through the cable of a hedge cutter, current flows to ground via the blade. 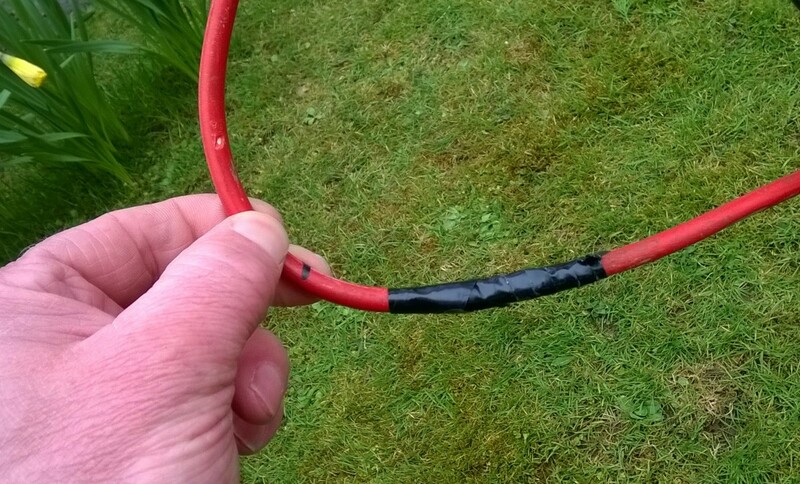 This is rare nowadays since most power tools and garden tools are double insulated with plastic casings and no ground (earth) conductor in the flex. 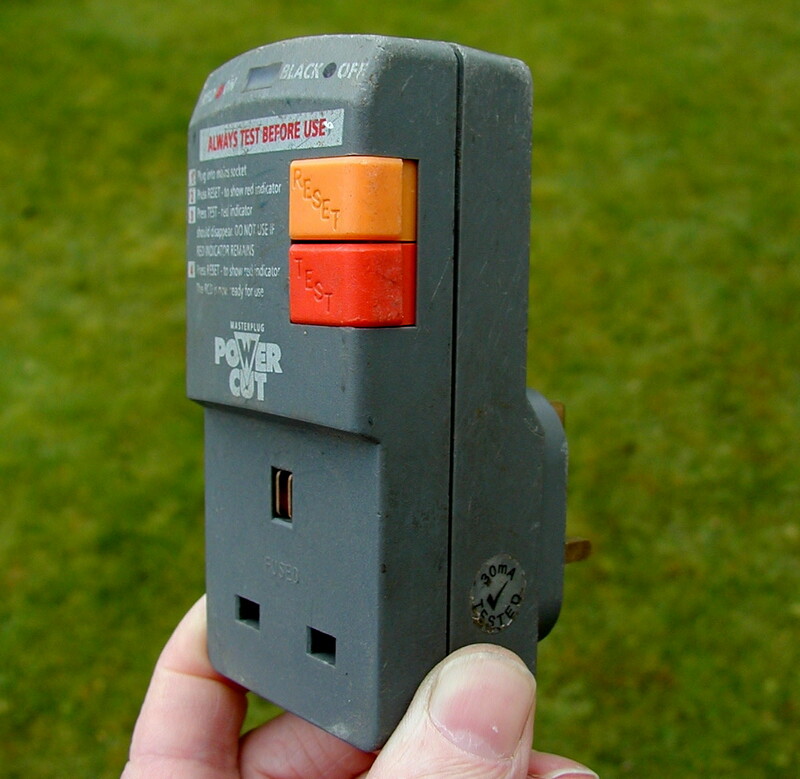 The socket outlet on an extension lead gets wet when left on grass or in a puddle. A fault occurs inside an appliance causing wires or other live metal parts to touch the internal grounded body of the appliance. Indoors, the connector at the end of the flex of a kettle is left in water on a sink while plugged in. What Type of RCD Should I Choose? RCDs are sometimes fitted as an integrated moulded plug on an extension lead. You can also buy an adapter which you plug into a socket outlet. You then plug the extension lead or appliance into the adapter. Another alternative is to replace the socket outlet you use for powering outdoor equipment with a version which has integrated RCD protection. Yet another option is an RCD "plug". This can be wired to the power cord of an appliance as a replacement for the standard plug. If you use an RCD adaptor, remember you are protected "downstream" of the adaptor. 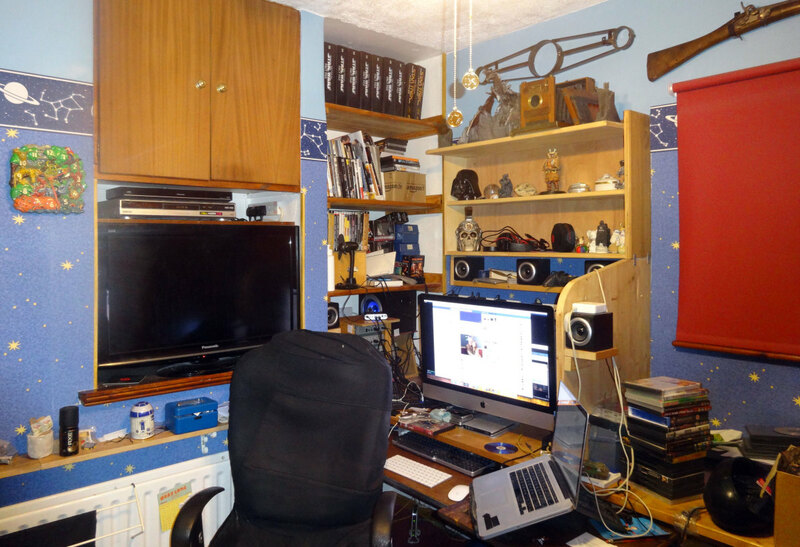 So ideally it should be plugged into a socket and if an extension lead is used, this is then plugged into the adaptor. If you plug the adaptor into a socket at the end of the extension lead, the adaptor won't give any protection if for instance you cut through the insulation of the extension lead and expose a live conductor. Don't I Have an RCD Fitted at My Electrical Panel!? If you do work in other people's homes and use power tools or other electrical equipment in damp conditions, you don't know whether their electrical installation is safe and up to scratch, so it's a good idea to have one of these fitted to your extension cable. Remember an RCD isn't guaranteed to save your life in the event of an electrical leak. 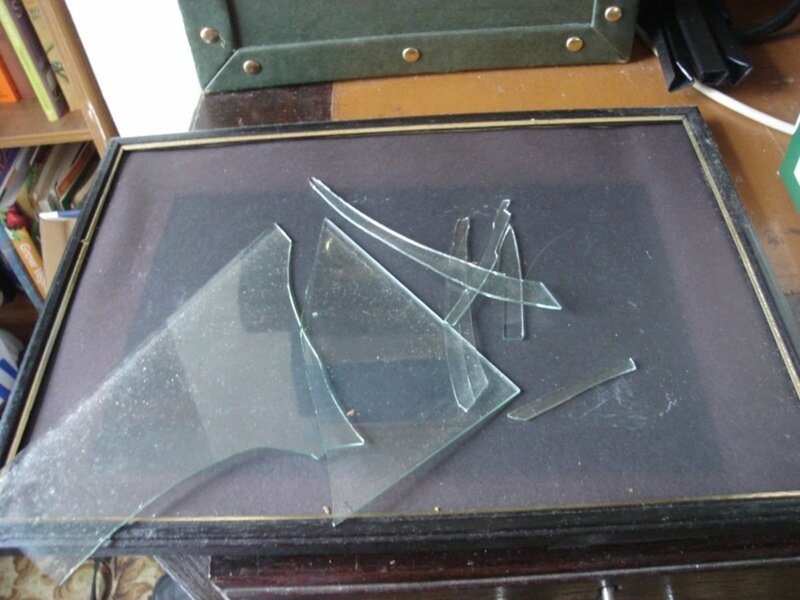 However it does lessen the risk of getting a severe electrical shock or even being electrocuted. 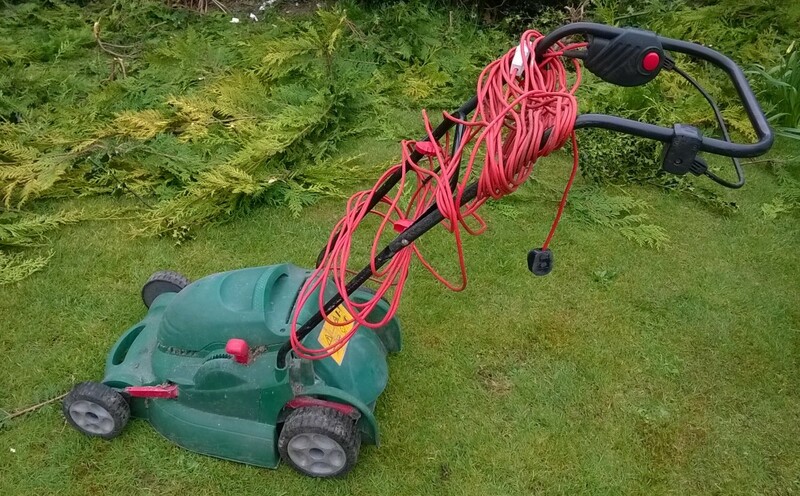 You still need to take sensible precautions when using electrical equipment outdoors. Is it current or volts that kills? Voltage is like pressure and forces current around a circuit. Current is what can stop your heart but voltage needs to be sufficient to produce the current to do this. The actual current that flows depends on several factors such as nature of the skin (smooth or calloused), whether skin is wet or dry, how sharp electrical contacts are, place on body where contact occurs, etc. 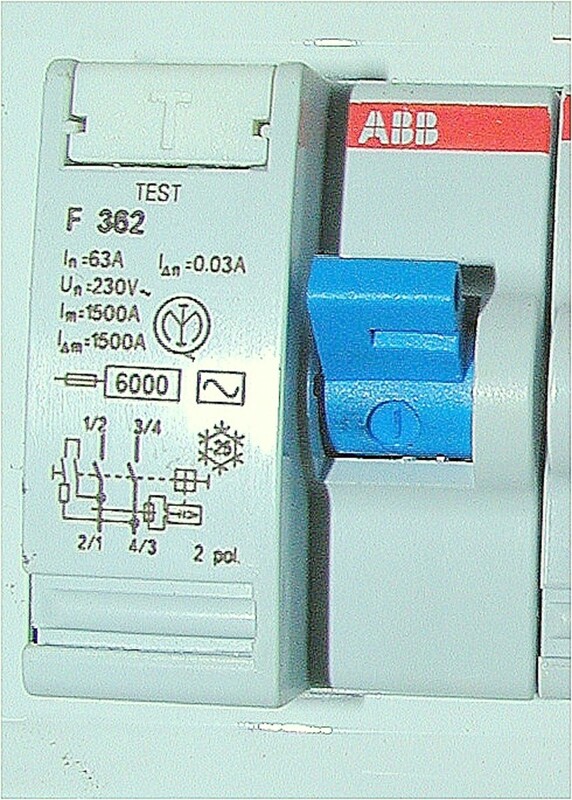 What is the primary difference Between an RCD and an MCB? An RCD trips (switch opens) when a live-to-earth or live-to-neutral fault occurs. An MCB trips when an excessive current flows in a cable. An MCB protects cable from overheating and potentially causing a fire, an RCD reduces the risk of severe or fatal shock.